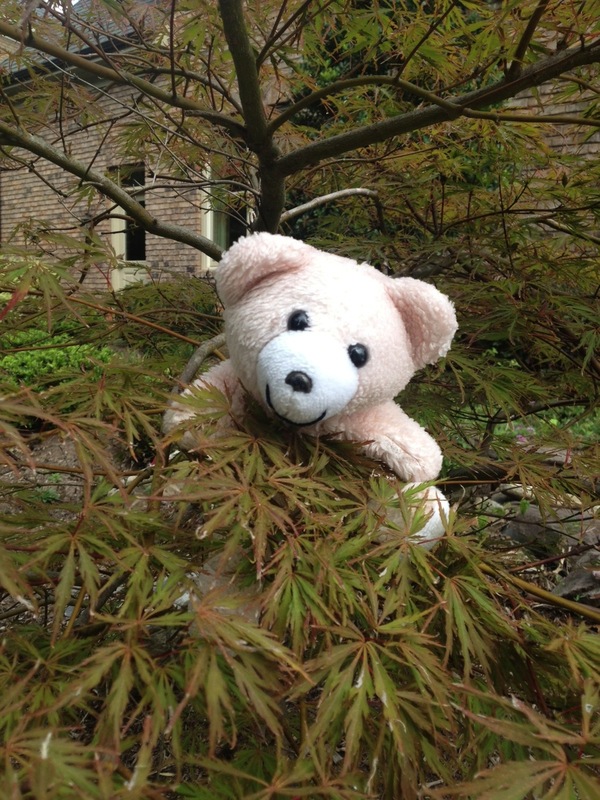 A friend has a small teddy bear that manages to slip into her suitcase even now when she travels, and she takes funny shots of him all over the world. Why not take your child's favorite stuffed animal and create a book with staged adventures? How about recreating Where's Waldo with your child's stuffed animal in the park, grocery store, railroad station, school, library, etc.